See interior pages from If Picasso Painted a Snowman and If Da Vinci Painted a Dinosaur, and view art submitted by readers. 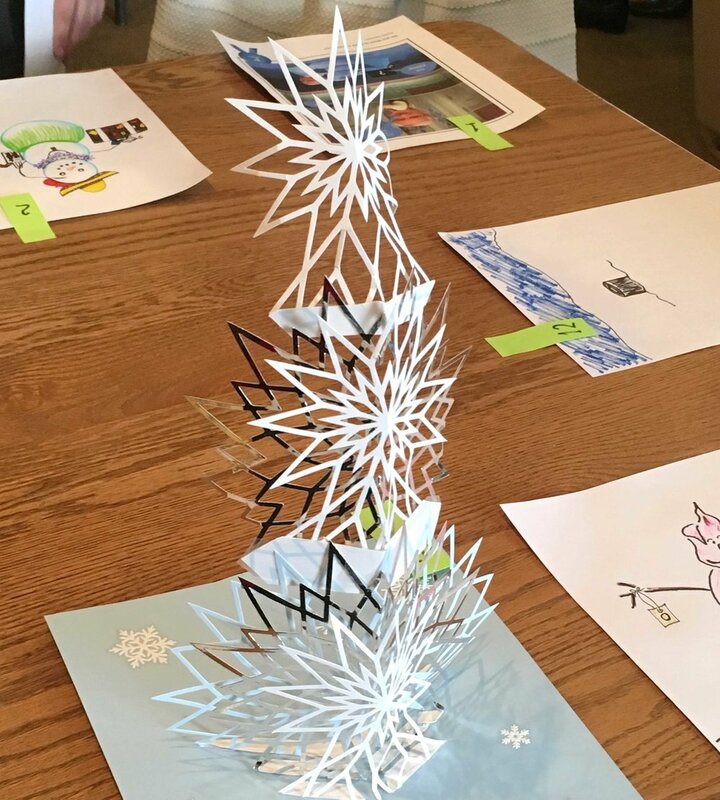 Kids of all ages will relate to the snowman theme as they learn about the styles of seventeen different artists such as Pablo Picasso, Claude Monet, Georgia O’Keeffe and more. Max the hamster is your guide in this playful introduction to artists and art history. Dinosaurs abound in this new work by Amy and Greg Newbold. Amy showcases nineteen different artists such as Edgar Degas, Frida Kahlo, and Andy Warhol, while Greg paints in their respective styles. Max the hamster returns as your guide, but this time does he find a friend? My books invite you to create in your own style. I love hearing from readers and seeing their artistic vision. Check out some snowman creations submitted by some of my wonderful readers. Dinosaur art is coming soon. If you’d like to submit your creation, you may do so by visiting my contact page. Watch the gallery for updates!